The Fort Ward bakery building is owned by Kitsap County Sewer District No. 7, the wastewater utility that serves the Fort Ward district and several surrounding neighborhoods. Renovation of the bakery building for use as Fort Ward Community Hall is being done in partnership with the Friends of Fort Ward organization and the Bainbridge Island Metro Park & Recreation District, which will manage the building under an agreement with the sewer district. Utility customers can find out about sewer district meetings, official meeting minutes and other information at their website, www.kitsapsewer.org. 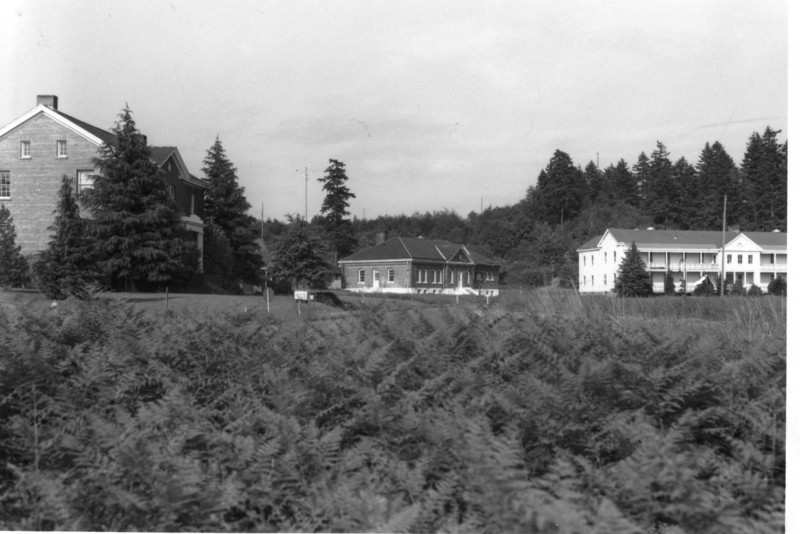 Buildings in the historic Fort Ward neighborhood and its Parade Ground.